Currently renting but looking to buy? Relocating from out of town? 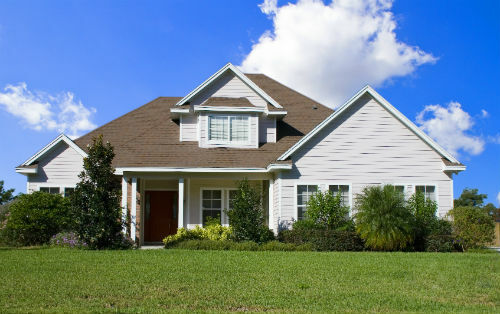 If you are looking for property and need some assistance, Texas Mortgage Professional can help. Use this FREE tool and let the experienced professionals here help you find the home of your dreams!